Argentinean designer Cristian Mohaded experiments with materials and texture to produce simple yet unusual lighting and furniture. It may not be amiss to say that Argentinean industrial designer Cristian Mohaded brings the sensuousness of his country into his designs. Armed with a graduate degree from the National University of Cordoba, Mohaded started his own studio in the creative environment of Buenos Aires. 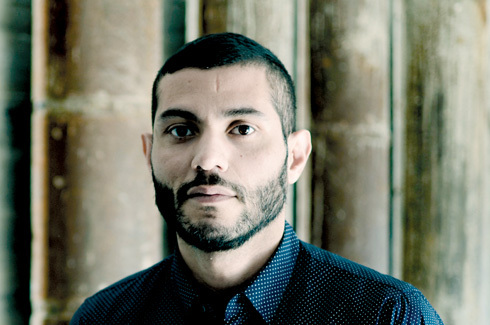 His designs have won several awards and are now finding permanent homes in reputed museums in Europe. 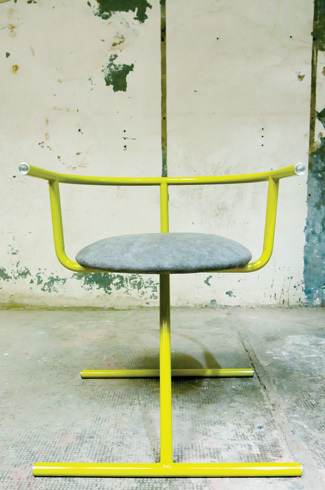 It is that sense of joy that sweeps through his design irrespective of the materials he uses. The choice of materials is wide, too right from concrete to PVC. Here is a designer that loves playing with texture and you’ll see what a wide repertoire he has. 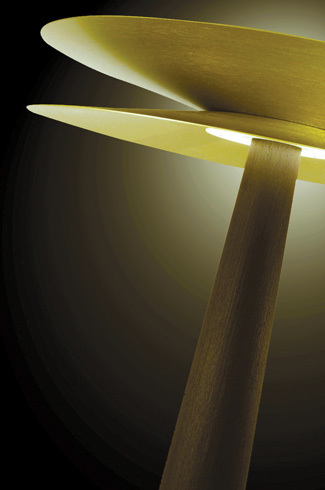 Mohaded has a range of elegant lighting designs. 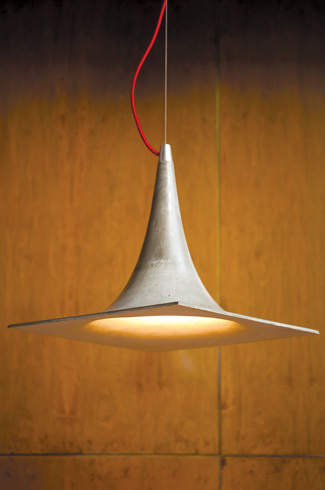 The Andes lamp was part of his first collection in lightweight concrete. 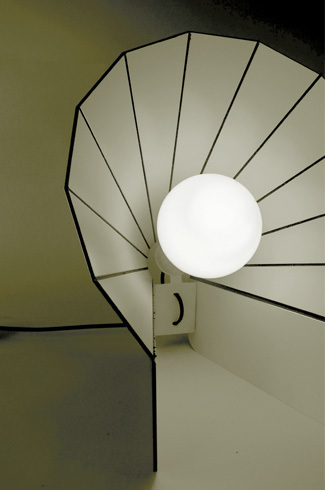 Andes is a fluid lamp, that works with the idea of “weightlessness”. 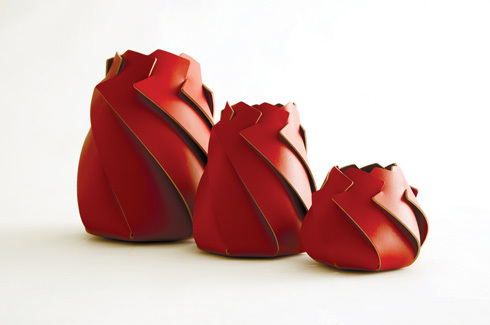 It was inspired by “observing stressed structures such as membranes and shells. An appearance of stretchiness was created that transmits fluidity and makes the lamps appear almost weightless.” Concrete lamps are not your everyday fare, and for one to be seemingly so flexible is lovely to see as well. The aluminium Volta lamp is equally simple with minimum parts and reminds one of the large lamps on a film set. 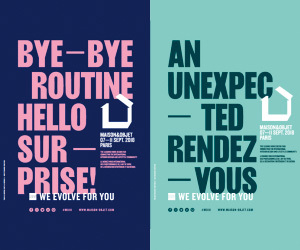 This smaller version has seemingly accordion-pleated sides and is playful yet severe. The Volta comes in a ceiling and desktop version. 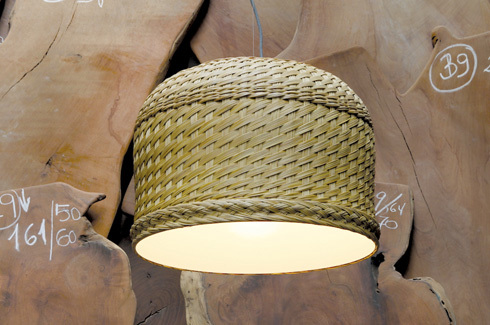 The Cerro lamps, on the other hand, go back to natural textures using basketry techniques to create the silhouette. Created as part of the Simbol collection, this design harkens back to traditional basket lamps and gives it a new lease of life. 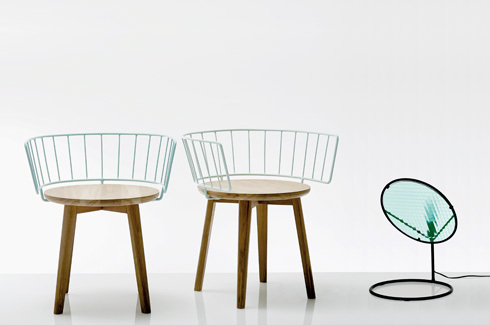 The Bonaparte lamp has the iconic shape of its famous namesake. This family of three pieces is made from high-density polyethylene fibre with a base in aluminium. 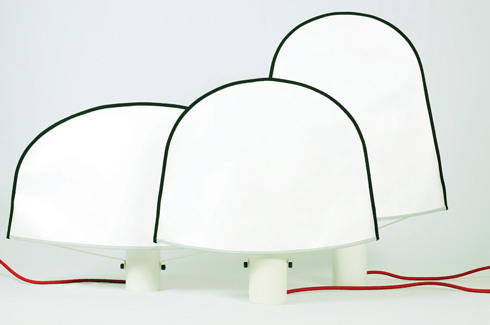 Mohaded’s Hula and Pilla ceiling lamps are part of his brush-inspired designs. You’d never think that the humble brush could also be an elegant light source. Don’t rush off yet to create a DIY version for your own home – it’s probably not as easy as it looks! The arms of the beautiful Once chair remind me of toothpicks balanced precariously against one another, or the pincers of a crab. 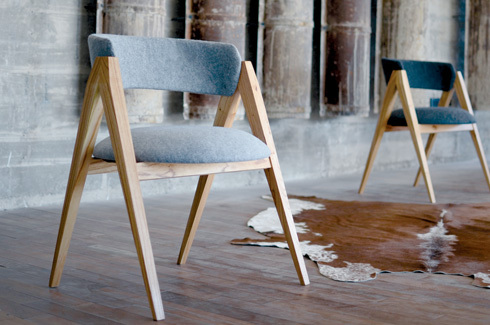 The simple design is balanced against beautiful upholstery making it even more elegant. One of my favourite products from Mohaded’s studio is the Elephant vase. The asymmetrical shapes are created from joining different sized PVC rolls. The end result is stunning and very much reminiscent of pachyderms everywhere. 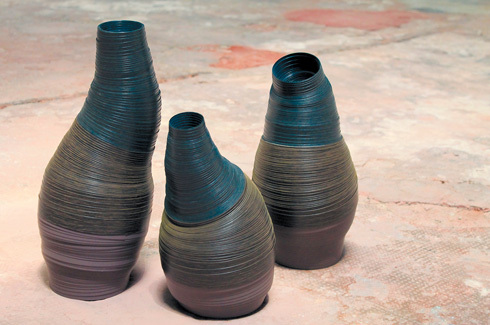 The texture of the vases and the sense of movement reminds you of wrinkly elephant skin, constantly in motion. 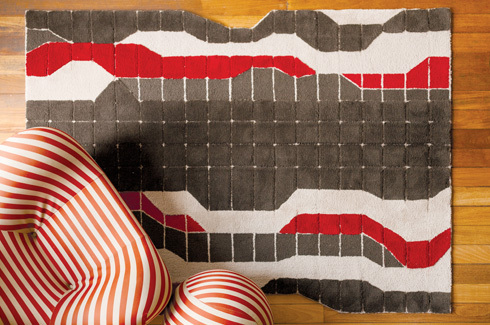 Mohaded also designed a range of hand-woven carpets called “Malla”. 2D geometric designs are put together to create “a 3D optical effect when moving or transforming the junctions between the lines”. 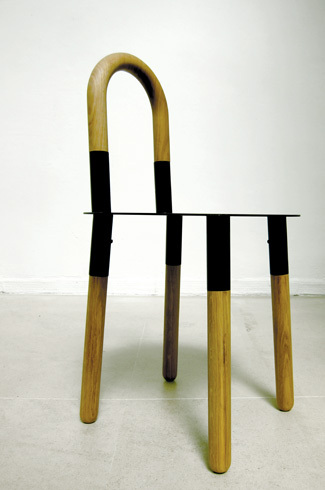 The placement of the joints results in an optical illusion, creating a sense of fluidity and relief work. Cristian Mohaded’s work continues to evolve as do his experiments with texture and materials – certainly cause for more joy.